Hi, Friends! 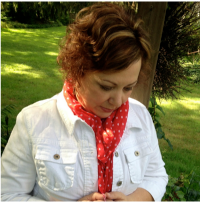 Today, I want to share something pretty exciting — I have my own Hymns and Verses Amazon Shop! How cool is that! 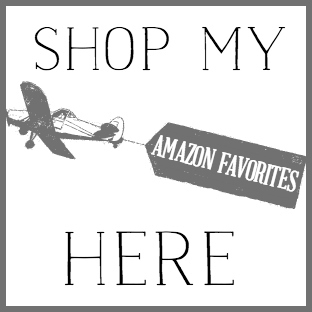 *My new Amazon shop has links to products that I chose because I already own them or they are things on my wish list! If you purchase an item through any of my links, I’ll receive a small commission. You are not charged anything extra. It’s another way for me to pay for the overhead costs of running this website. You can see my full disclosure HERE. I’m launching the new shop today because, if you haven’t already heard, it’s Amazon Prime Day! If you aren’t familiar with Prime Day, it’s a one day only sale for Amazon Prime members only! If you aren’t already a Prime member, you can sign up today for a 30 day free trial that you can cancel at any time! But, I really can’t imagine life without Prime now that I have it! You just can’t beat free 2 day Prime shipping and our family orders a LOT via Amazon – it’s just so convenient and is a timesaver as well! 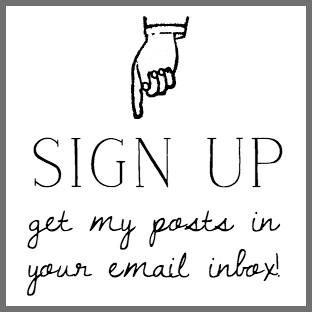 You can sign up for your 30 day trial in my shop under the Home Electronics & Appliances tab! What you’ll find in my Hymns & Verses Amazon Shop! From my newest favorite tech home purchase – the Ring doorbell, to everyday basics like the vacuum and Kitchenaid Mixer that I own! Lovely things to decorate your home! There are many items that I own on this list that I’ve found on Amazon. The remainder of what i have listed are things that are on my personal wish list! Right now, I’ve listed my favorite reads in DIY and home decor! Some are books authored by fellow bloggers and I love to support them! 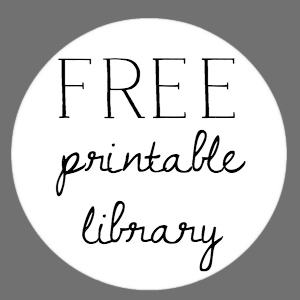 I’ll be adding more book options soon – devotionals, fiction, etc. What’s in my craft closet! 1. My sewing machine. I purchased this exact machine over 20 years ago and it’s still going strong and has never needed any work! It’s made of solid metal – not plastic! It is VERY basic (no fancy electronic stitches! ), but that’s how I learned to sew! For home decor, this kind of machine is really all you need and it’s made to last!!! 2. My Silhouette Cameo. I have had my Silhouette Cameo since I began my blog about 5 years ago. It’s an amazing tool and one that I use often. It’s what I use to make the stencils that I use to make all of my signs and it has great design software that I use to design almost everything I create. 3. Cricut Maker. This is on my wish list! When I purchased my Silhouette, it was the best cutting machine on the market (my opinion after doing lots of research)! However, I have to say that Cricut has made so many advances, and I am currently hoping to upgrade to the Cricut Maker. Check it out! You can do amazing things with this cutting machine! This is the camera equipment I currently use! This is the camera and equipment that I currently use for all my photography on the blog. I am hoping to upgrade my camera later this fall to a model that is better for video. When I do, I’ll share that model with you! It’s a pretty big price jump, so I’m saving my pennies!!! For now, I use my Iphone when I do any video – which is very little. But, I do want to do more video, because that’s the wave of the future and the upgraded camera will make it easier! Click the image below to shop my Amazon favorites today! And, look for the same image in my sidebar to visit anytime you’re looking for something that I purchased on Amazon!